A Boone County car chase ends with four arrests in Hallsville. Deputies say they spotted the car on East Saint Charles Road near Doziers Station Road east of Columbia at about 9:30 p.m. Sunday. The car sped away from a would-be traffic stop. It would take spike strips to slow the car down, and it finally stopped on Elizabeth Street near Route OO in Hallsville. 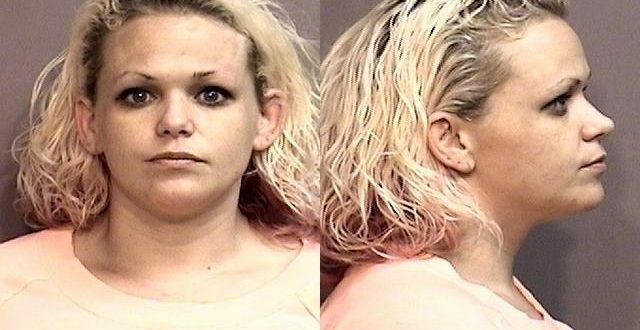 The four people inside were all arrested: 32-year-old alleged driver Ashley Suggett of Holts Summit (pictured), 19-year-old Carley Littleton of Foristell, 36-year-old John Calvert of Columbia, and 21-year-old Zachary Bradley of Columbia.